A strong academic foundation in high school will improve your odds of getting into the Faculty of Mechanical Engineering at the Technion and help you make the most of your studies when you’re here. We recommend that you take courses in mathematics, physics and chemistry and develop independent study habits. Focusing on these points will facilitate your admission to the Faculty of Mechanical Engineering and help you throughout your studies at the Technion. Based on your bagrut (matriculation) certificate and your score on the psychometric exam, you can calculate your sechem (weighted average) and see whether you meet the current admission threshold. For those of you who are interested in completing your matriculation certificate or improving your grades in math (5 points), physics (5 points) and English (5 points), the Technion Center for Pre-University Education offers preparatory programs. 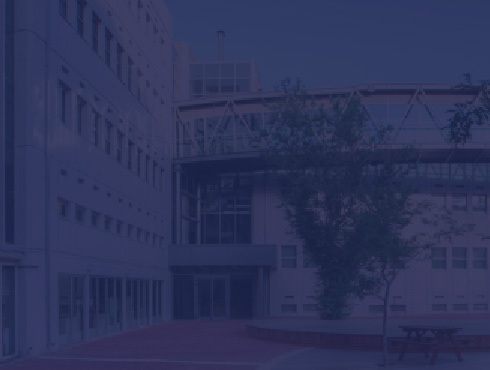 For further information on timetables, application procedures, entrance exams and more, visit the Technion’s Undergraduate Student Registration and Admission website.